Zach Feuer Gallery is very pleased to announce that Keren Cytter and Nathalie Djurberg will be exhibiting during 54th Venice Biennale at the Palazzo Papadopoli as nominees of the Future Generation Art Prize, established by the Victor Pinchuk Foundation in Kiev, Ukraine. The exhibition will open on June 2, 2011, at 8 pm. The Future Generation Art Prize is a worldwide biennial contemporary art prize to discover, recognize and give long-term support to a future generation of artists. The Prize will be a major contribution to the open participation of younger artists in the dynamic cultural development of societies in global transition. 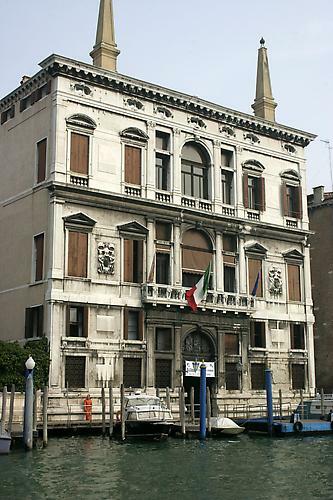 The Palazzo Papadopoli is located at San Polo 1364, Venice, Italy.